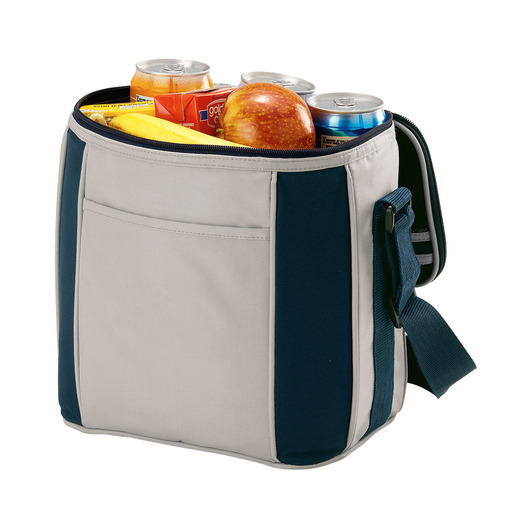 The perfect mate to keep your drinks cool for a brilliant day. 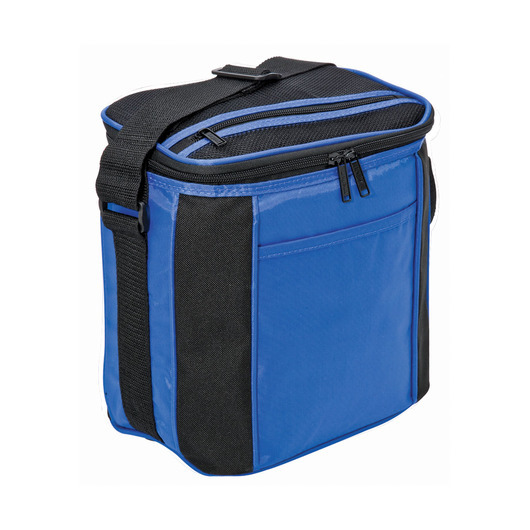 With enough space for a great day out, these cooler bags are the perfect mate to have handy for the cricket, beach, park or whatever your day throws at you. 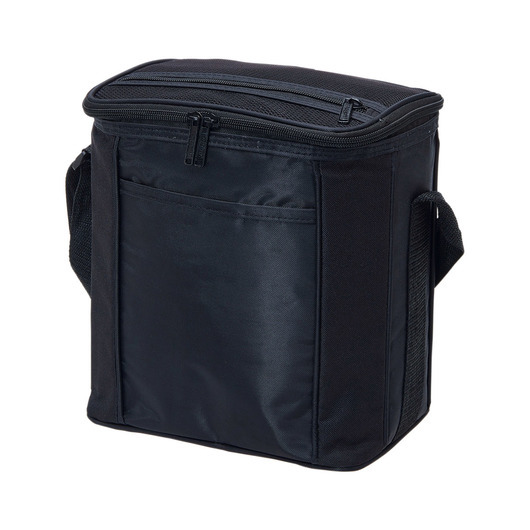 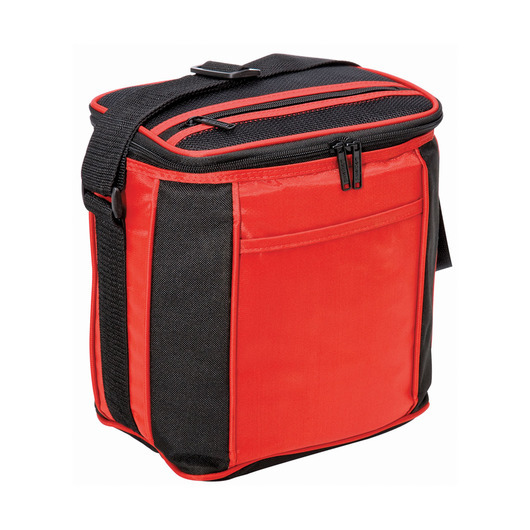 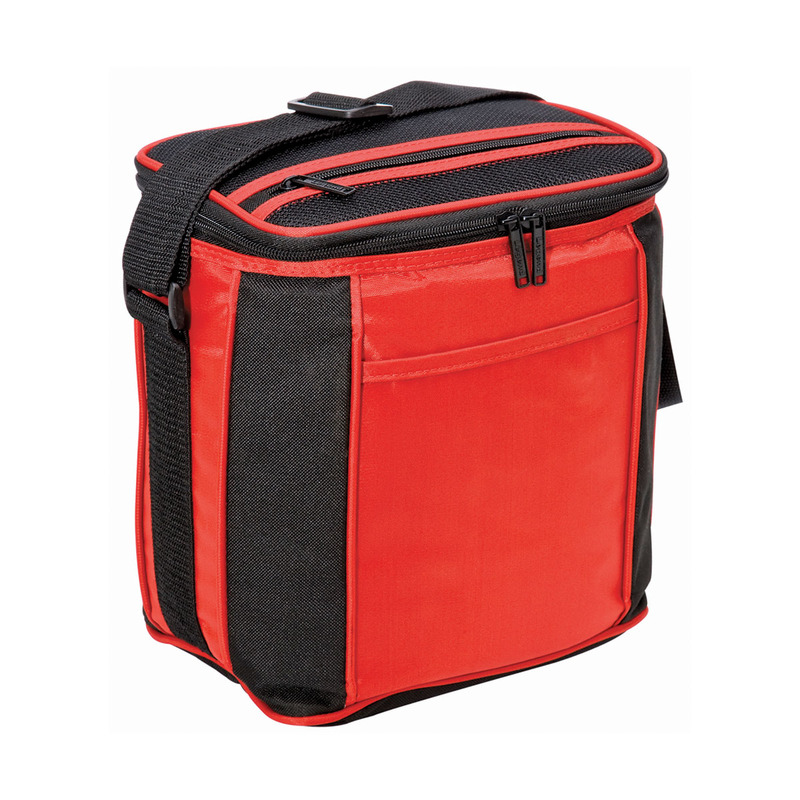 Other features include: adjustable webbing shoulder straps, double zippered main compartment, zippered mesh pocket on lid, insulated lining and front slip pocket.